Don't know why you need to cite your sources? Take the library's Plagiarism Tutorial. A style manual is a guide to preparing a research paper in a particular field of study. Scholarly papers frequently cite the work of other researchers in the field, so a standardized format for citing references is an important part of a style manual. It is important that each citation in this list give enough information about the reference in question, so that a reader of the paper can readily find it. The Library has copies of most major style and format manuals. Because they are in great demand, they are mostly kept in the Reference Services area. 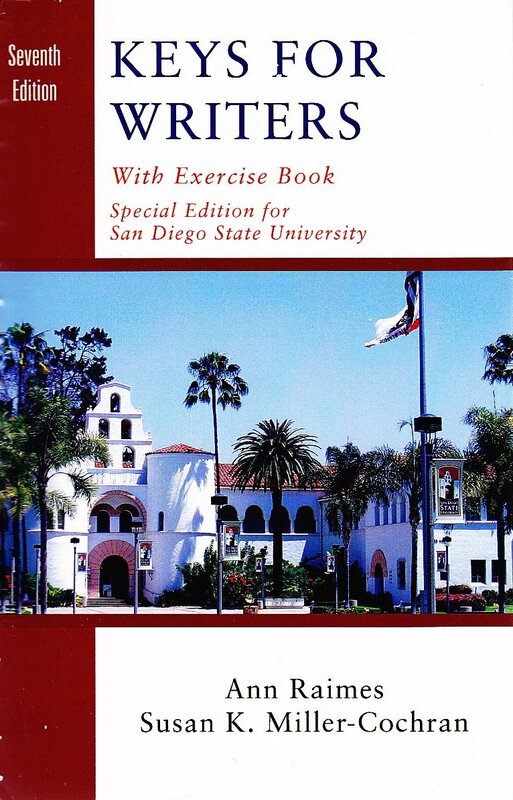 This text is used by the SDSU Writing Center.